The Homer C. Godfrey Company prides itself on being a full service mason supply company. However, when asked to identify the one element of our business in which we are most expert, the answer is unquestionably BRICK. We stock over 100 styles of brick in our Bridgeport, CT yard and have an extensive sample library of nearly 2,000 additional brick that are available, contingent on the manufacturer’s production schedule. Our sales staff is always there to help in matching existing brick, ordering custom brick shapes or choosing just the right brick for a new home or building. We’ve combined decades of sales experience with the use of modern technology. 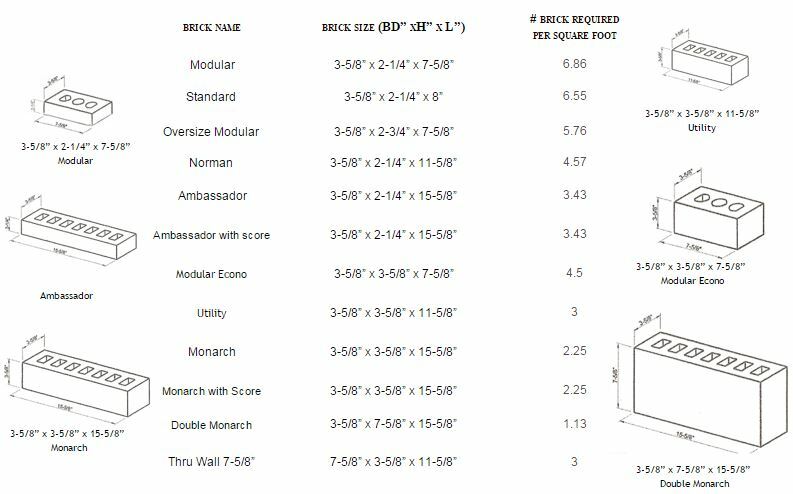 Below is a partial list of some of the brick manufacturers available through The Homer C. Godfrey Company.